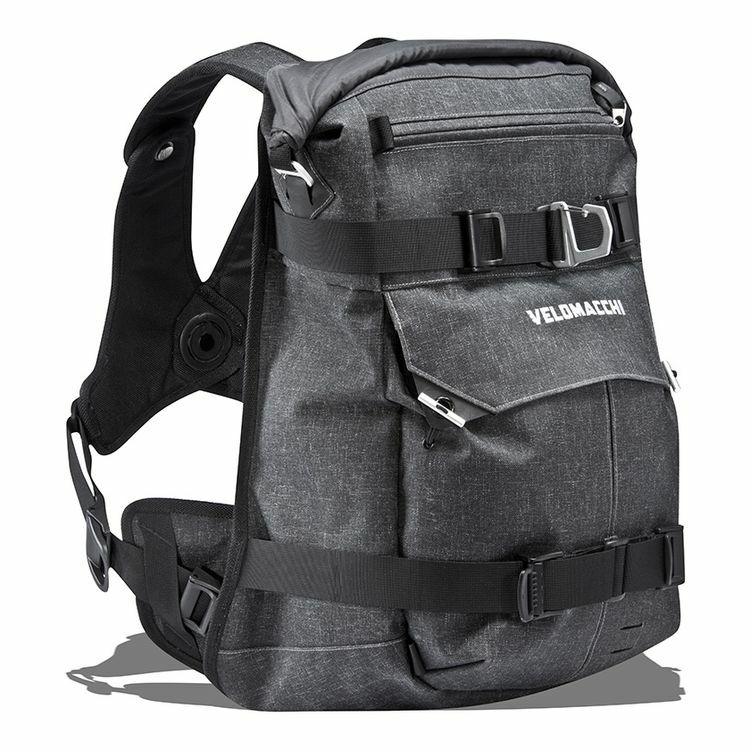 With a tapered, bottom-heavy form factor, the 40L Roll-Top Backpack forces a weight distribution towards your hips for less fatigue on long rides. Embellishing further upon this anthropometric theme, the unique, self-articulating chest harness structure places the load of the pack across your torso instead of localizing it upon your shoulders. These two approaches virtually make the pack disappear as you're barreling down the road in either a tuck or upright riding position. Note: Pictured GoPro and hardware sold separately.